Very Nice, LOW MILES - 54,942! FUEL EFFICIENT 40 MPG Hwy/43 MPG City! Heated Seats, Sunroof, Onboard Communications System, Keyless Start, Dual Zone A/C, iPod/MP3 Input, Alloy Wheels, PREMIUM AUDIO PKG, Satellite Radio AND MORE! Heated Driver Seat, Hybrid, Satellite Radio, iPod/MP3 Input, Onboard Communications System, Aluminum Wheels, Keyless Start, Dual Zone A/C, Heated Seats. Rear Spoiler, MP3 Player, Sunroof, Keyless Entry, Steering Wheel Controls. PREMIUM AUDIO PKG (10) speaker audio system, 6-disc in-dash CD changer, auto-dimming electrochromic rearview mirror w/compass/backup display, Lexus HomeLink universal transceiver, backup camera. 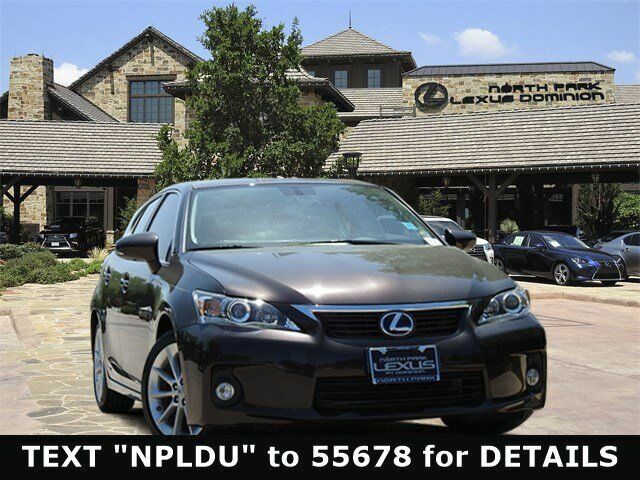 Lexus Premium with Fire Agate Pearl exterior and Caramel interior features a 4 Cylinder Engine. Great Color, Local Trade.